If you need a last minute hotel near Fort Lauderdale, with attractive deals or special group rates, contact us, the Quality Inn & Suites Hotel. We are ready to help with last minute reservations for you, your family and your best friends, pets included. Our hotel has all that a traveler can ask for. We are geared for cruiser-goers. If you forgot something, we will have it! We offer a wide range of useful, modern, in-room amenities and hotel services. We are a pet friendly, Eco-friendly, smoke-free hotel. Our hotel workers are experienced in the art of gracious South Florida hospitality. We go the extra mile to please guest. We want to make sure your stay with us is memorable. 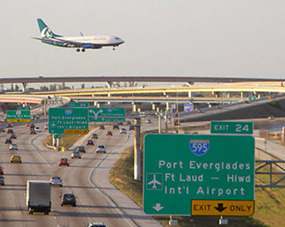 We are located close to the great attractions in South Florida and we provide affordable ground transportation. Confidently make reservations with us, the Quality Inn & Suites Hotel. 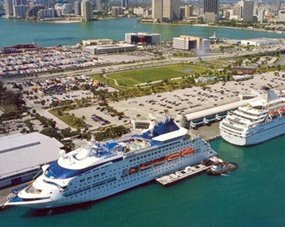 We are your last minute hotel near Fort Lauderdale. Stay with us and expect FREE continental breakfast every morning, FREE Wi-Fi access, laundry, parking, housekeeping, and much more. 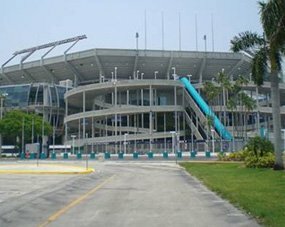 Explore and tour South Florida! A small fee will cover our shuttle service. It can take you to and from beaches, restaurants, night clubs. Our regular airport and cruise port shuttles operate as usual, attracting a minimal charge. Your satisfaction is always our number one priority. If you are unable to find a hotel at the last minute, rest assured that the Quality Inn & Suites Hotel will go above and beyond, to accommodate you with a special heavily discounted deal! 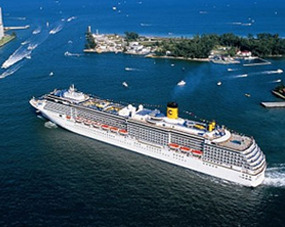 We are a convenient cruise port hotel with last minute hotel deals that cruisers are always interested in, especially when they suddenly decide to join a cruise.